They are from SuitSupply. I think they should have them. These are the most beautiful pair of shoes I own. Unfortunately the pic does not capture them perfectly. 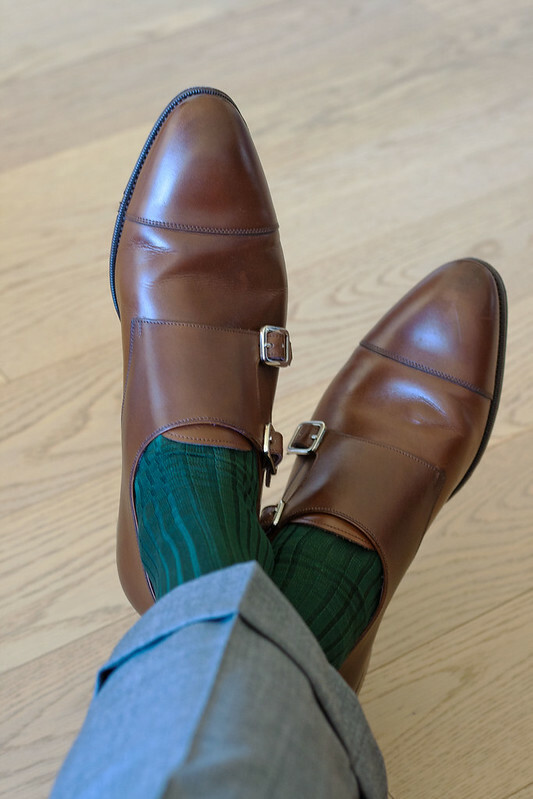 x-post WAYWRN - Florsheim Royal Imperial shoes, BB socks and suit trews. BR, Mazarin, Alden Dearborn for Leffot. x-post WAYWRN - Carmina shoes, Nagrani socks, BB suit trews . . .